SAPURSTEIN & BLOCH, P.A., was formed in 1997 as the successor to Kantor, Sapurstein & Bloch, P.A., which was formed in 1985. 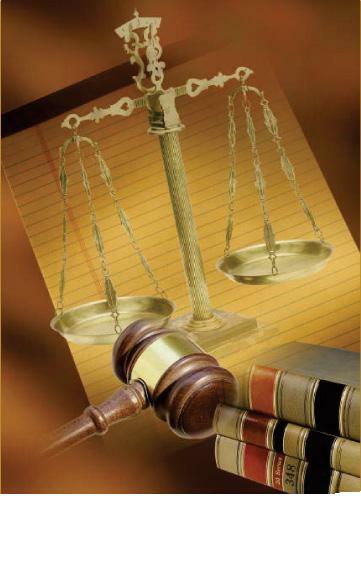 SAPURSTEIN & BLOCH, P.A., is a firm dedicated to the representation of financial institutions. Sapurstein & Bloch, P.A., was established to serve the needs of financial institutions and creditors in general. Since its inception, the firm has greatly expanded its representation of creditors in the bankruptcy court and now proudly serves some of the nation’s largest financial institutions and creditors in State and Federal Court. Both Mr. Sapurstein and Mr. Bloch have frequently lectured before banker’s associations and Continuing Legal Education-approved workshops in the areas of commercial loan documentation, creditor’s rights, collecting judgments, bankruptcy and issues of concern to financial institutions. Send mail to lourdesm@sblawfirmfl.com with questions or comments about this web site. Copyright © 2009 Sapurstein & Bloch, P.A.